How Does a Keto Diet Work? When it comes to foods, it’s normally the ones that taste the best that do the most damage to our health. Products that are high in fat and protein have for so long been taboo in the health food industry, avoided by all of those who were serious about maintaining their figure. Now, however, it looks like things might be set to change. With the latest health movement to hit the food industry comes the information that by eating the foods that you thought were bad for you, you might actually be able to improve your level of health. 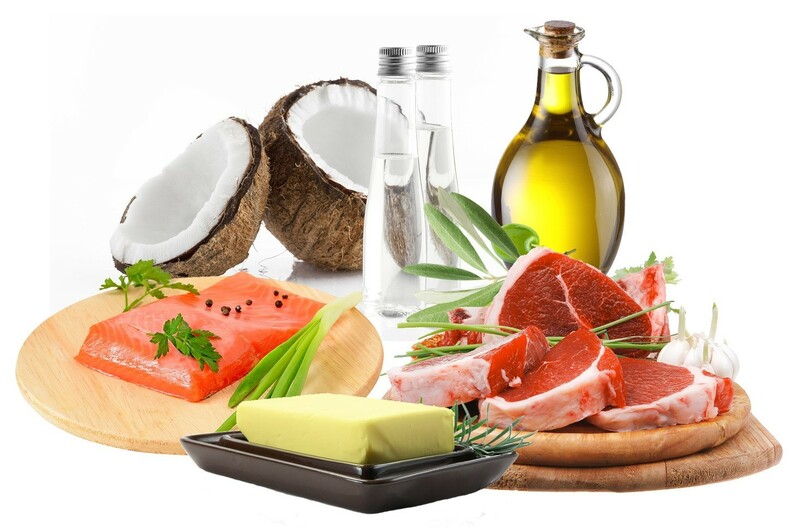 The Keto diet, or Ketogenic diet, is the latest health plan to make the rounds in the world of food and while people have been praising its benefits for some time now, it is only in recent months that is has started to be taken as a legitimate diet. Following a high-fat, low-protein, low-carbohydrate plan, the Keto diet is based around the process of Ketosis which occurs when your liver breaks down fatty acids into energy. The ketones produced from this process replace carbohydrates as your body’s main source of energy, meaning that everything you do runs on fat. The more that you move, the more fat that you burn. Simple, right? Why, then, are there so many question marks surrounding the notion of a fat-loaded diet? 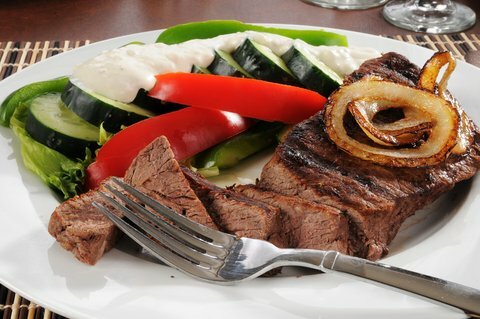 While diets like this have made the rounds before – like the Atkins diet, which was a less intense version of the Keto diet – very few have focused on fatty foods in this way and after having heard that fats are bad for so long, many people are having trouble getting their head around the notion of eating more of them. Here’s how it really works. In order to get your body to reach a state in which ketosis can effectively occur, 80 to 90 percent of the calories that you consume need to come from fat. The remaining calories can come from a combination of protein or carbohydrates, which are limited each day. In place of your traditional diet, you can expect to chow down on a lot of fatty meats like beef, bacon and sausages, with a variety of oils and nuts thrown in for the mix. While you can supplement your remaining calories with vegetables, you need to monitor your input so that you don’t go too heavy on the carbohydrates. Watching what you eat is incredibly important; people that are more lax with their carbohydrate intake have found that the diet doesn’t work for them, leading to claims that Keto is just a fad. If you want it to work, you have to be willing to put in the hours. By cutting down on carbohydrates from sources such as fruits and vegetables you can not only eliminate a great deal of the water weight in your body but also, eliminate any craving-inducing sugars that you might take in. Filling up on avocados, nuts and meats, you help to effectively reduce your cravings for sugars and can feel much fuller for longer. However, while the benefits of the Keto diet might seem numerous, follow it for too long and you could put yourself at risk. Sustaining a long-term diet such as this one could lead to your thyroid slowing dramatically and your metabolic rate decreasing beyond the point of repair. Although the Keto diet might be a good way of shifting a few pounds over a short period of time, slashing your intake of carbohydrates so dramatically can put a strain on your overall level of health. As a quick fix, it’s got all that you need but if you want something more sustainable, following a varied and balanced diet is better for your health and for your wellbeing. So does a Keto diet work? When followed correctly, yes, albeit for a short period of time. However, at this point, nutritionists believe that the health risks might far outweigh the benefits of following such an eating plan so for now, it might best to shelve the Keto plan.